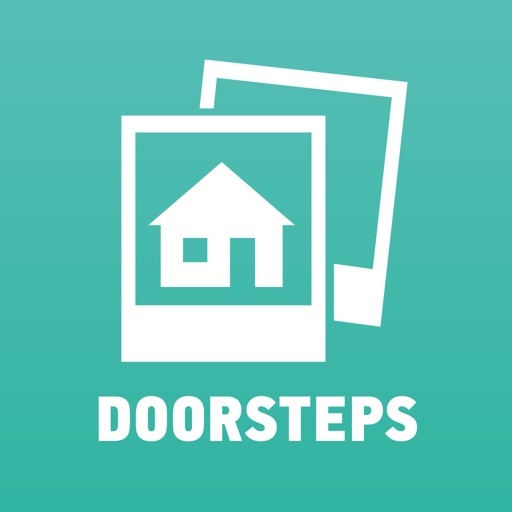 Doorsteps Swipe™ for Real Estate - Homes For Sale Property App by Move, Inc.
Look at homes for sale and for rent in a whole new light! 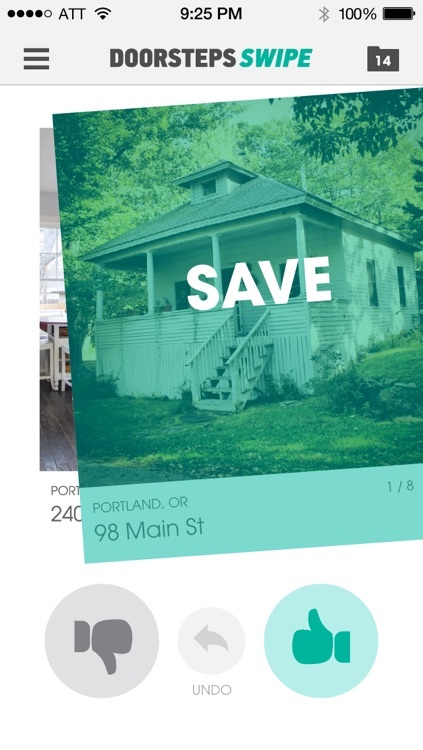 Doorsteps Swipe app offers renters and soon-to-be buyers a fun way to explore thousands of homes for rent and sale from their mobile phones. 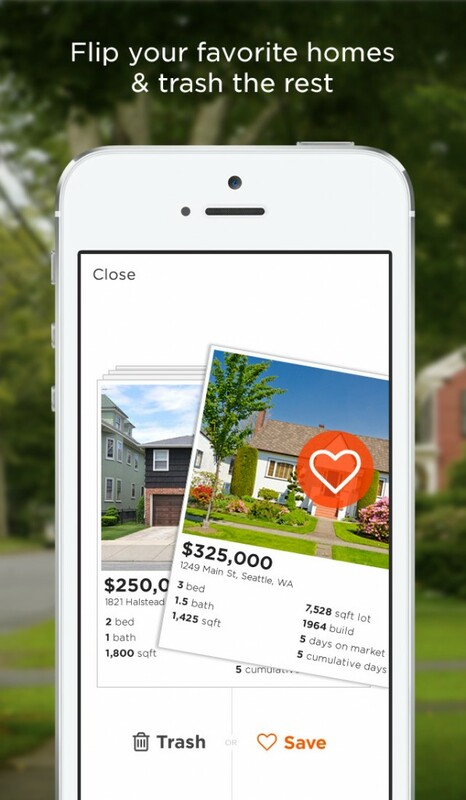 Trust your gut instincts, and quickly "swipe" through homes you like. #1 Lifestyle App - Featured on App Store! Ranked #5 of the Best New Apps on App Store main page! Winner of the 2014 Inman Innovator Award! Whether you're searching for your next home or looking to be inspired by what's out there, Doorsteps Swipe will feed your curiosity by showing you real estate across the country. 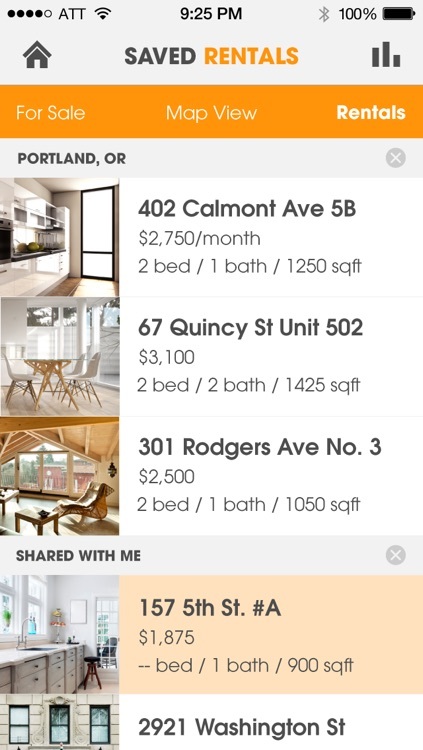 This property app compiles a summary of stats based on your behavior so you can learn more about the homes you love! 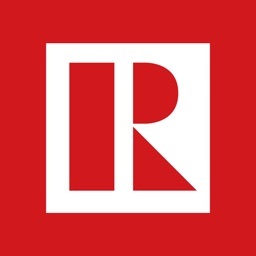 + Get real up-to-date listings of homes and properties for rent and for sale across the nation. 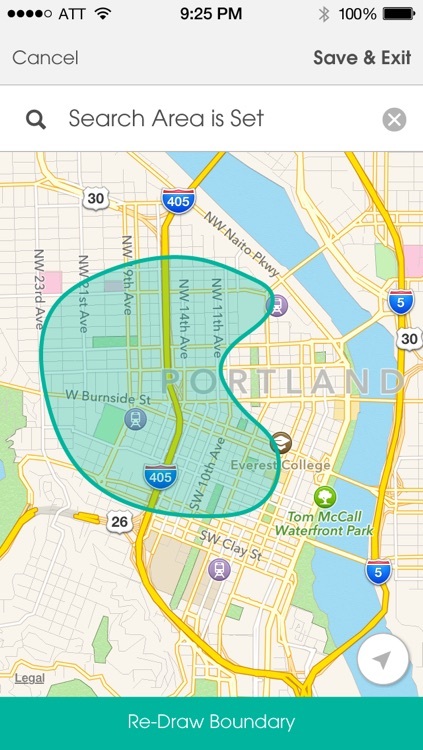 + Set your parameters (pricing, beds, location) to narrow your search. 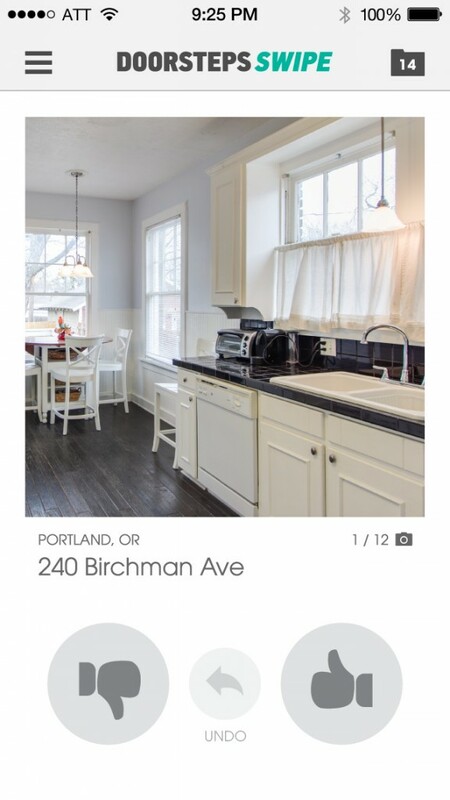 + Tap "Surprise Me" to discover homes in new locations all over the country. 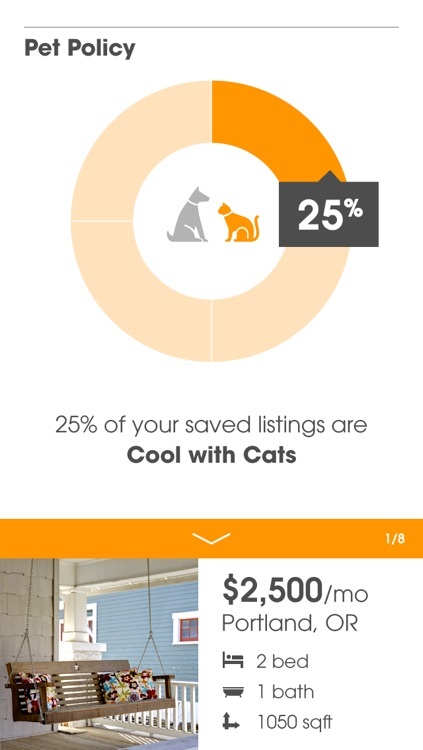 + Interact with the fun and delightful Summary, which shows you stats on your saved listings. + Gather and save your favorite swipes all in one place. 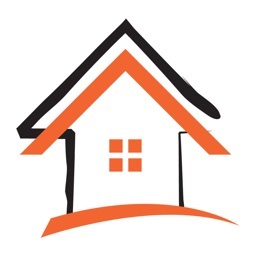 + Share any property with friends and family by email, SMS, or on Facebook. 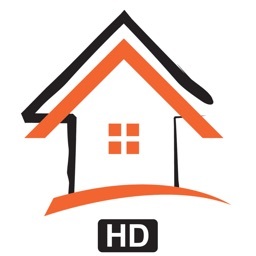 + Create a Doorsteps account to learn more about the home buying process. 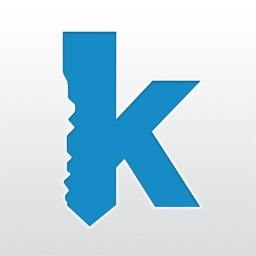 + Save all your "for sale" listings automatically on Doorsteps.com. 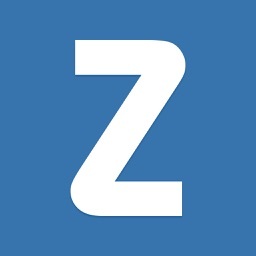 Download and start swiping now!